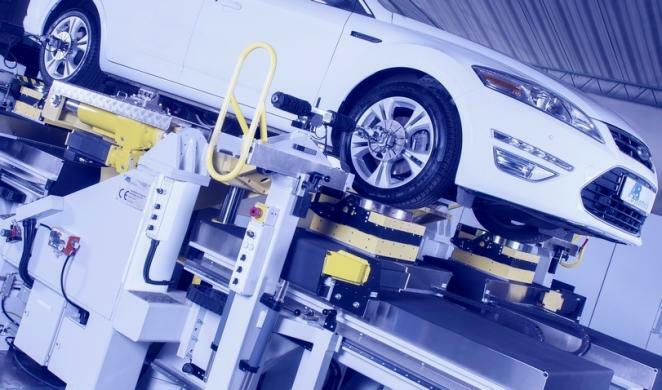 AB Dynamics is pleased to announce that it has received an order from a customer in South America for a high specification Suspension Parameter Measurement Machine (SPMM). This will be the first SPMM that the company has delivered to South America. SPMM sales to date have been divided between Europe, Asia and North America. "The new SPMM provides excellent extended visibility to the Group's future revenues. We are very pleased to have achieved our first major sale in South America, underlying the strength of our position in the global automotive industry and our ability to cultivate markets globally."